SATURDAY APRIL 10TH @ 10AM. TICKETS ARE FREE, BUT YOU MUST REGISTER! THIS FEBRUARY WE WILL BE STARTING AN ALPHA SERIES. 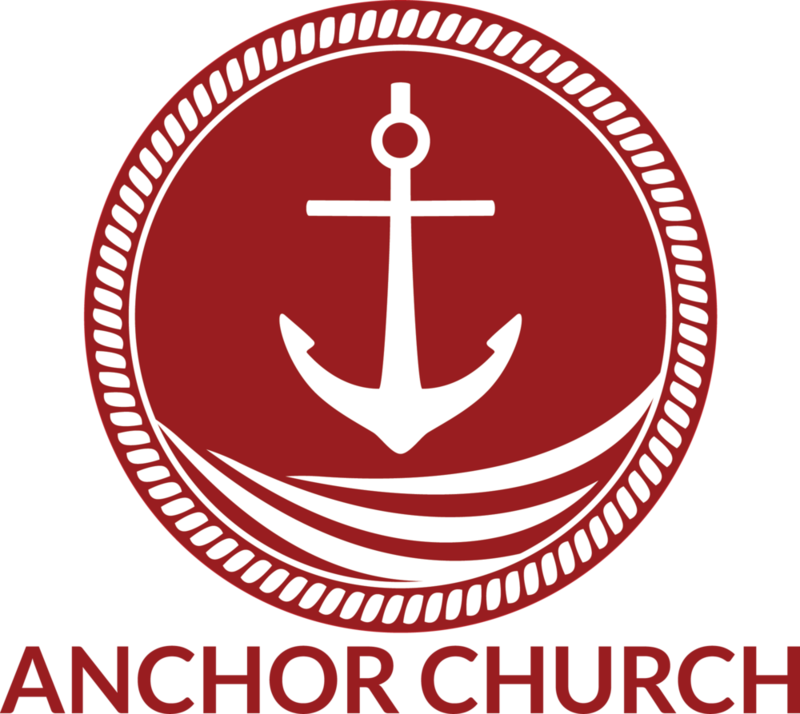 COME EXPLORE FAITH, MEANING, AND CHRISTIANITY WITH US HERE AT ANCHOR. THAT IS FOR THE CITY. THEIR LIVES TO SEE THAT HAPPEN? We are committed to seeking restoration economically, socially, relationally, and most importantly, spiritually. We know that's an outrageous claim - That's okay. We like attempting the impossible.